Hey, dolls! 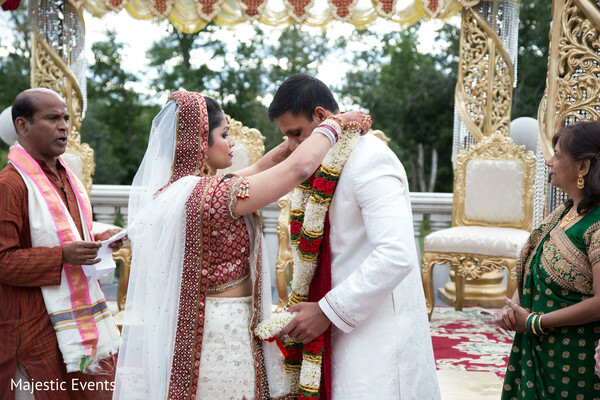 Feast your eyes on this New Jersey Indian wedding courtesy of Majestic Entertainment & Photography​. 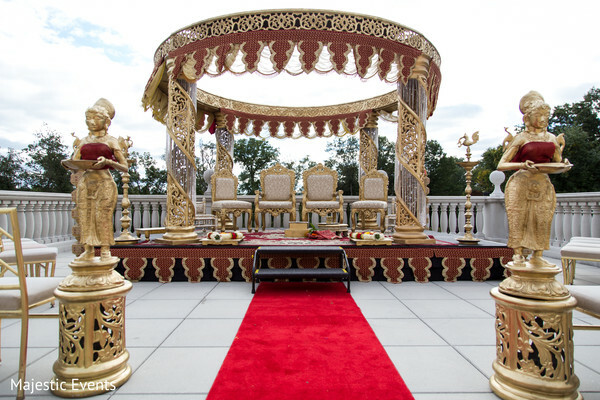 Sajawat Decorator does an awesome job with the floral & decor. 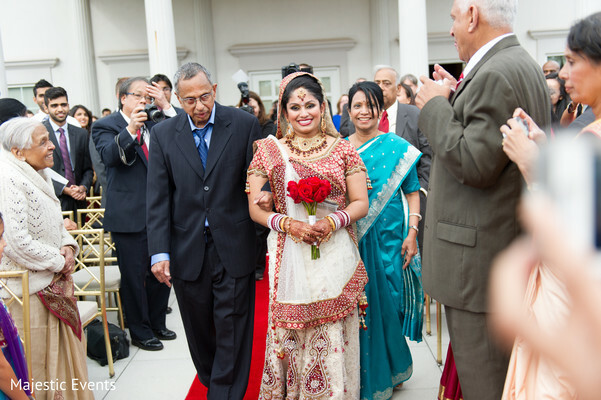 The bride whose hair & makeup is done by BridalByJyoti, looks fabulous as does her mehndi by SakhiBeauty Salon New Jersey. 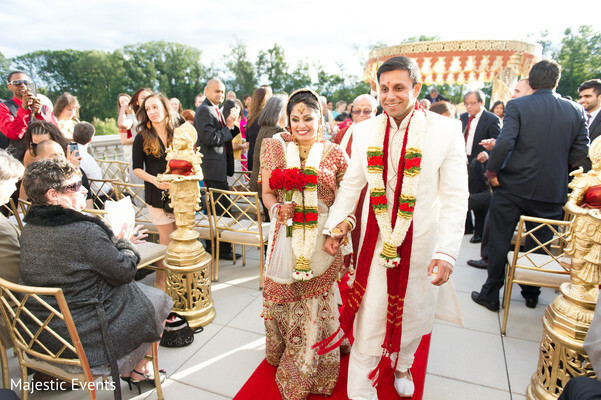 Now, the newlyweds will dine in the reception to the delicious food of Moghul Caterers. 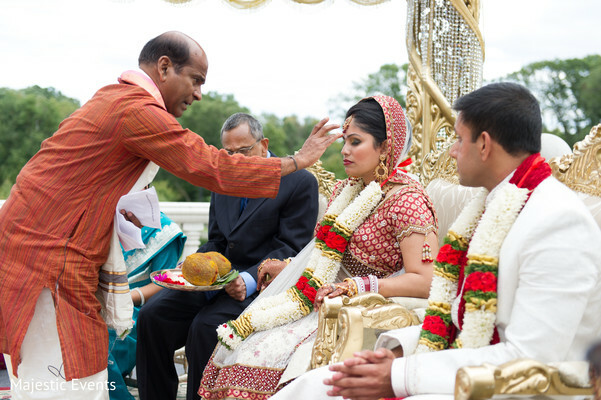 See more of the ceremony in the gallery! 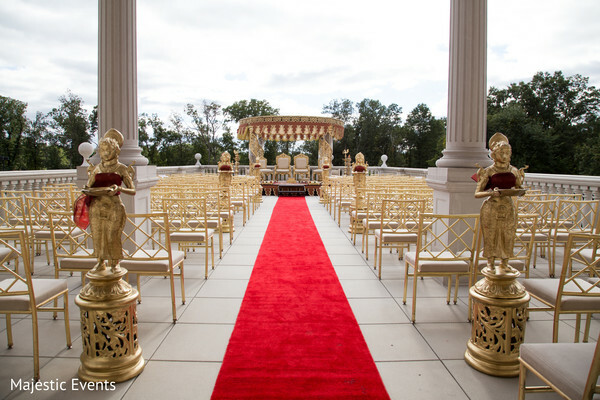 Reception pics are up next! 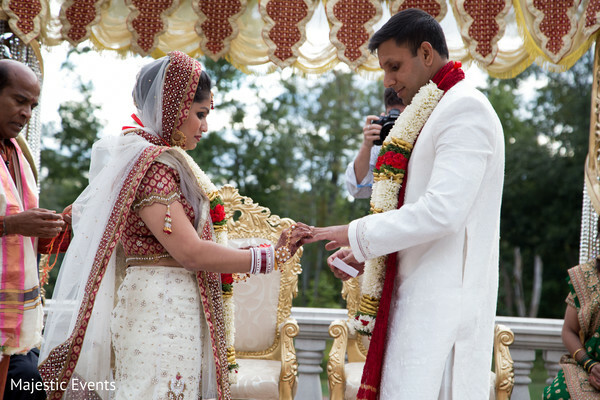 BridalByJyoti and SakhiBeauty Salon New Jersey are members of the Platinum Guide. Love what you see? Explore their portfolios.